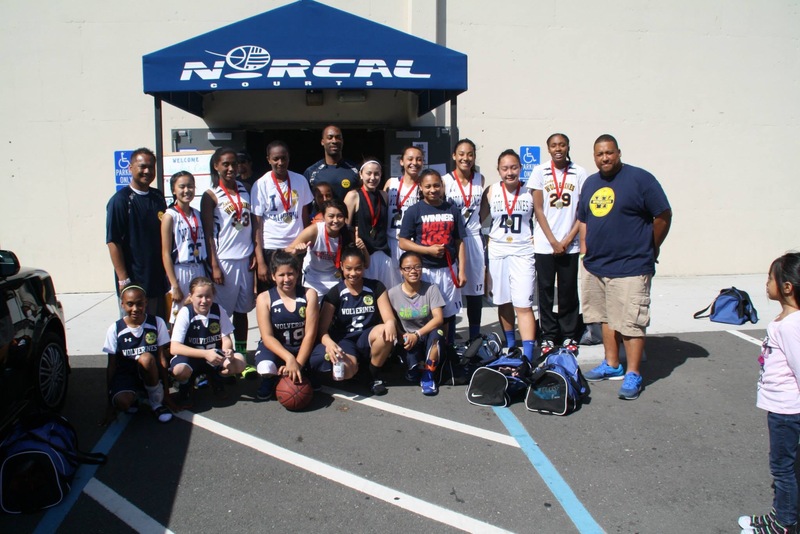 The Lady Wolverines High school Spring 2015 squad got off to a good start sweeping their games at NorCal Courts in Martinez CA on Saturday March 28. Head Coach Pang Kol has assembled a team of players who represent the competitive girls programs at Mountain House High, Kimball High, Millenium High, Tracy High and Ceres High. Although a very young team of freshman, sophomores and 3 juniors, each player is looking to compete for starting roles on their 2015-16 Varsity high school squads. Majority are veteran Wolverines from previous seasons who have developed through the years in our program. 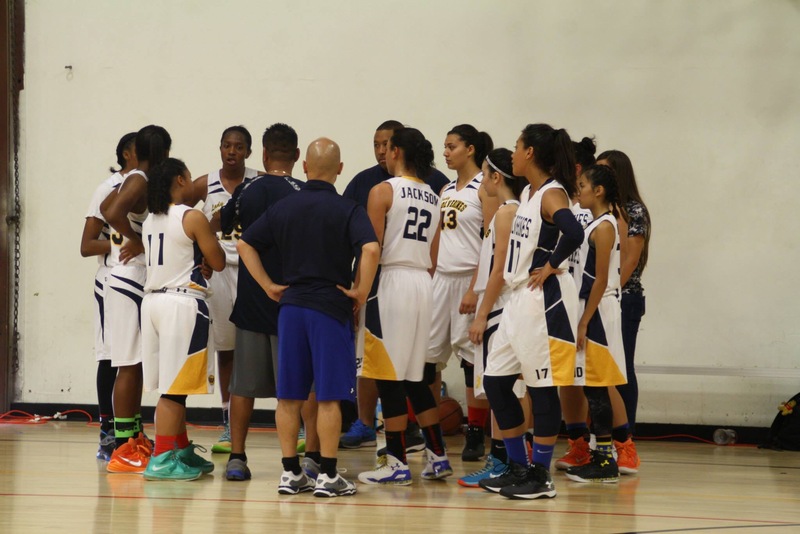 2015 Spring roster — Donwanae Anthony, Bria Gorman, Alexis Holmes, Genevieve Lacap, Jennalyne Kol, Sabrina Zerbey, Tatyana Jackson, Arielle Tala, Ashley Hart, Jazzy Gonzalez, Leena Bassi. Check out the photo with some of the 12u girls! Lady Wolverines pride!